If we are talking about the famous Pakistani fashion designers than Junaid Jmashed is one of the top brands. Which is normally our mind, due to their popularity in the whole world this brand getting a huge profit. The up to date styles and fresh Junaid Jmashed Winter Unstitched Collection 2018 is providing new fashion and trends. 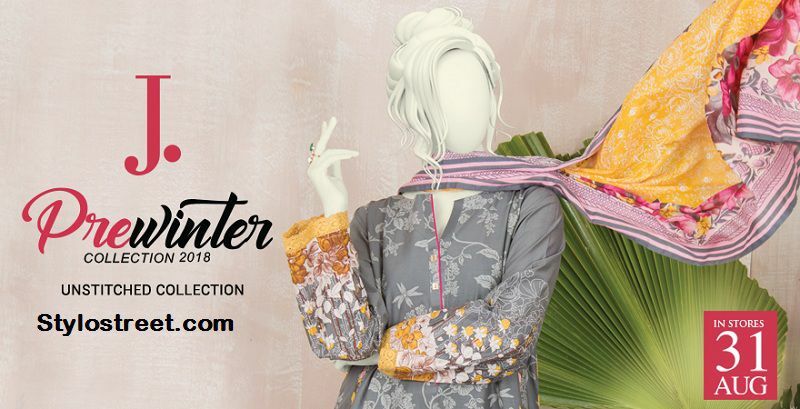 For this cold weather J.J winter unstitched collection is providing on sale prices. Furthermore, the others leading fashion brand Khaadi, Gu Ahmed, Nishat linen, cross-stitched, Sapphire is also going to introduce his winter collection 2018. Soon the latest winter collection of different brands are available on our website. In addition, this time Junaid Jamshed provide different assortments which will be different in fabrics, styles, and formats. J.J present with his winter unstitched collection 2018 with the name of | J. | Junaid Jamshed Winter Unstitched Collection 2018. The latest linen collection is containing 3-Pieces dresses available in unstitched formats. 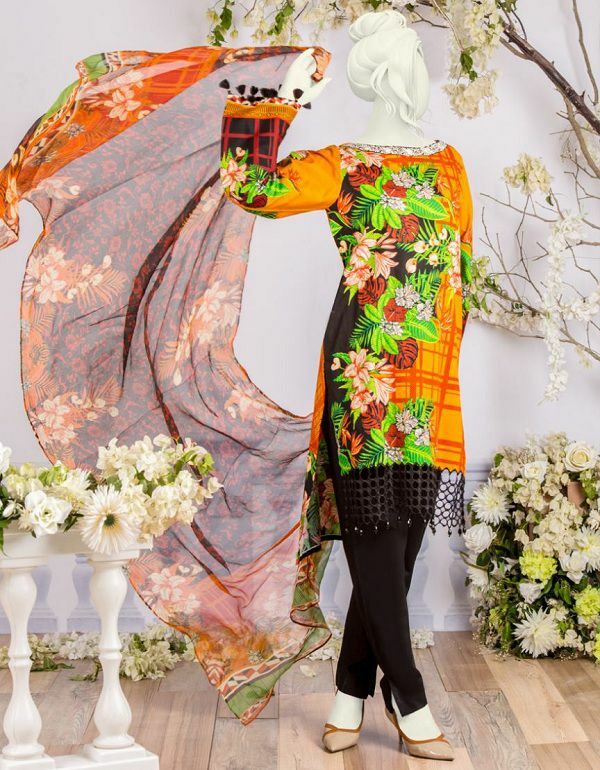 The recently launched collection is containing up-to-date trends along with multiple add-ons, the dresses include embroidered patches, laces, and embroidered borders which fabricate your appearance. Moreover, you will also get a different pattern & styles adornments and every single dress makes your outfits more stylish and elegant. Here are list below of different winter dresses for women.